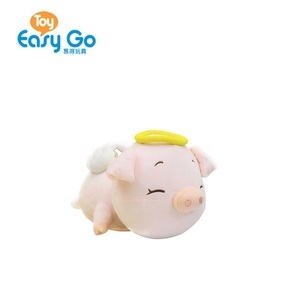 5 YRS Dongguan YAT Trading Co., Ltd.
, Ltd mainly produces all kinds of promotional gifts, plush toys, and cultural goods, which is located in beautiful Shenzhen. 3. Q: How to get a sample from you9 A: A sample in our stock is free, while a new sample must be paid. 4. Q: What payment tersm can you accept9 A: T/T payment, Paypal, West Union, Escrow, Credit Card etc. Mini cartoon 2018 cute soft keychain plush dolls stuffed toy for girls Features &bull; Quick Respond & Low MOQ: respond within 24 hours, low MOQ. &bull; OEM & ODM: 19 years&rsquo; experience and 20- professional R & D team, provide tailor-made solutions. &bull; Quick Sampling & Delivery Time: 5-7 days of sampling, 35-45 days delivery after sample confirmed. 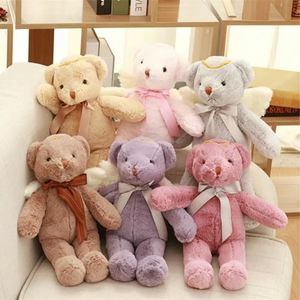 Alibaba.com offers 457 angel plush doll products. About 40% of these are dolls, 38% are stuffed & plush animal, and 6% are key chains. 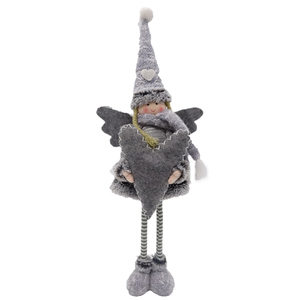 A wide variety of angel plush doll options are available to you, such as soft toy, inflatable toy, and cartoon toy. 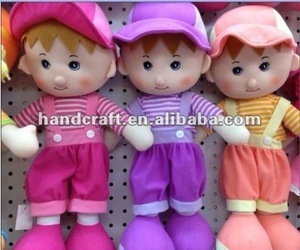 You can also choose from fashion doll, bear, and rabbit. As well as from free samples, paid samples. 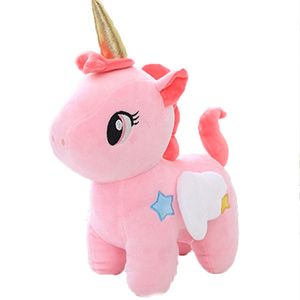 There are 457 angel plush doll suppliers, mainly located in Asia. 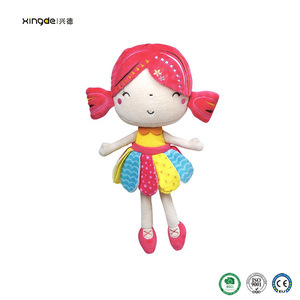 The top supplying country is China (Mainland), which supply 100% of angel plush doll respectively. 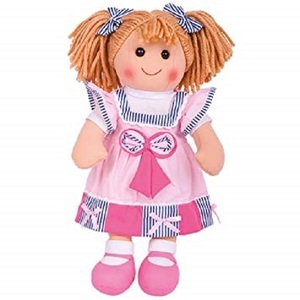 Angel plush doll products are most popular in North America, Western Europe, and South America. You can ensure product safety by selecting from certified suppliers, including 101 with Other, 51 with ISO9001, and 18 with BSCI certification.